Businesses looking to cope with the disruptive forces of digitization need a competitive digital transformation strategy to stay ahead. 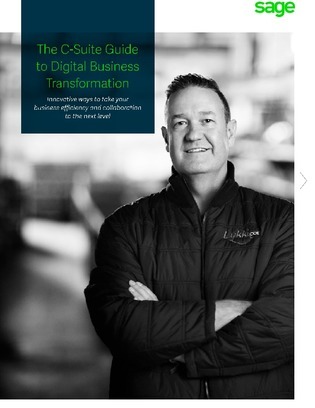 Provided in this guide are 5 essential digital business transformation tips proven to enhance your existing digital transformation strategy. Download this guide to learn how to use them to your advantage, and uncover how digital business transformation can help your organization combat digital disruption and a shifting industry landscape.